Home > News & Events > Latest News > News > New Job role: Content Creator, three-month, fix-term contract, £9 an hour. New Job role: Content Creator, three-month, fix-term contract, £9 an hour. Are you visually impaired and have a passion for creating engaging and unique digital content to help people living with sight loss live life to the full? Through first-hand experience of living with sight loss, create, write, produce and publish engaging and high- quality content for a range of communications channels to improve the lives of visually impaired people. This is a three-month, short-term, contract for a visually impaired individual who has good working knowledge and use of technology (with appropriate adjustments) to help NAB drive forward its digital engagement plans. 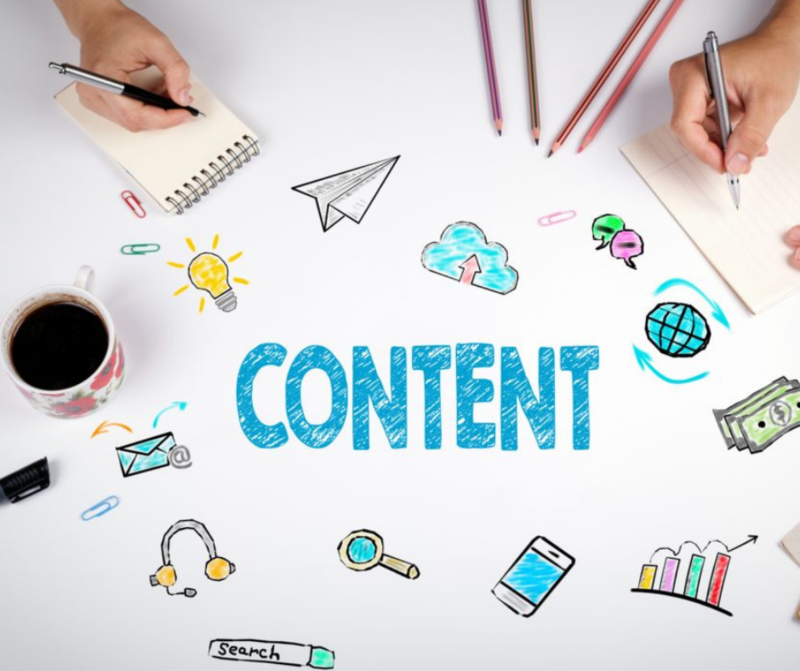 With first-hand experience of living with sight loss, you will create, write and publish various types of content – including blogs, Vlogs, video, articles and news stories – for NAB’s communication channels including social media, our new website and publications. The ultimate goal is to help NAB reach more visually impaired adults and children who need our help by delivering useful and engaging online information about NAB’s services and activities. As a key part of NAB’s content-marketing plan, we hope to drive more existing and prospective services- users and their families to our new website due to launch in April 2019. This role can be done remotely and the postholder will need to have access to their own technology – i.e. a table or desktop – from which to work. As part of the interview process, candidates will be asked to produce one piece of written content and one piece of video content. The postholder will need to be independently mobile within reason, although NAB colleagues are available to support activity if planned in advance. This role is available on an employed or self-employed basis. If you wish to apply please submit a covering letter and cv explaining a little about yourself, why you’d be our ideal candidate and how you meet the criteria set out in the person specification below. Create at least 2 pieces a week of engaging, unique, content relevant to VIPs for different communication channels including social media and website. To contribute to the appropriate ‘Community Management’ on NAB’s social media channels and the monitoring of the performance of content with the Marketing and Fundraising Manager. Create and develop unique social media video content relevant to VIPs. To source and produce, using appropriate technology, high-quality, engaging, images to accompany digital content. Keep up-to-date with news and research developments that are relevant to VIPs and reflect them in content. Suggest new ways of engaging with VIPs and, when agreed, follow-up on those suggestions independently. Prepare well-structured drafts for approval by NAB’s Marketing and Fundraising Manager. Edit and proofread written pieces before publication. Use SEO guidelines to optimize content. An understanding, through first-hand experience, of the type of information VIPs would find useful and engaging. A passion for helping visually impaired adults and children connect through digital and other media to help them live life to the full. An understanding of how to create strong, shareable, content for targeted audiences and how to ‘post native’ for different communications channels. An understanding of ‘Community Management’ and how to cultivate strong social media communities. An ability to work on your own and use your initiative to research and generate content ideas. An appetite and ability to learn new technology and systems with reasonable adjustments. An ability to keep up-to-date with news and research developments that are relevant to VIPs. An understanding of, or an ability to learn, how to monitor the performance of digital content. An understanding of, or an ability to learn, how to use SEO to maximize content. A ‘can-do’ attitude and a positive approach to work. Initial Pay Rate: up to £9.00 an hour – employed. If self-employed is preferred, we can discuss rates. Hours: 5 hours a week, flexible working days/times by agreement. Occasional evening and weekend work may be required depending on the content being created and delivered. Plus 8 hours paid leave during contract term. Travel: The postholder will need to be independently mobile within reason, although NAB colleagues are available to support activity if planned in advance.